Sometimes we have to take off before our lease agreement ends. Whether it’s for vacation, or a new job in a different city, or a college student that wants to return home for the summer, renters sometimes find themselves in a tough spot of having to go several months of paying rent for an apartment that they will not even be living in. So, what do you do? You sublet. A sublet / sublease is a legally binding contract that allows you to rent out your place to another while it is still under your name. However, inviting someone to live in your apartment without you is a task that shouldn’t be done lightly. In fact, it’s best to think of this as a business transaction and stay as professional as possible since at the end of the day, it’s you that is ultimately accountable. To protect yourself, it is important to establish a written contract with both parties’ signatures detailing the terms and conditions of the sublease. Continue reading to find a sample sublease agreement template. 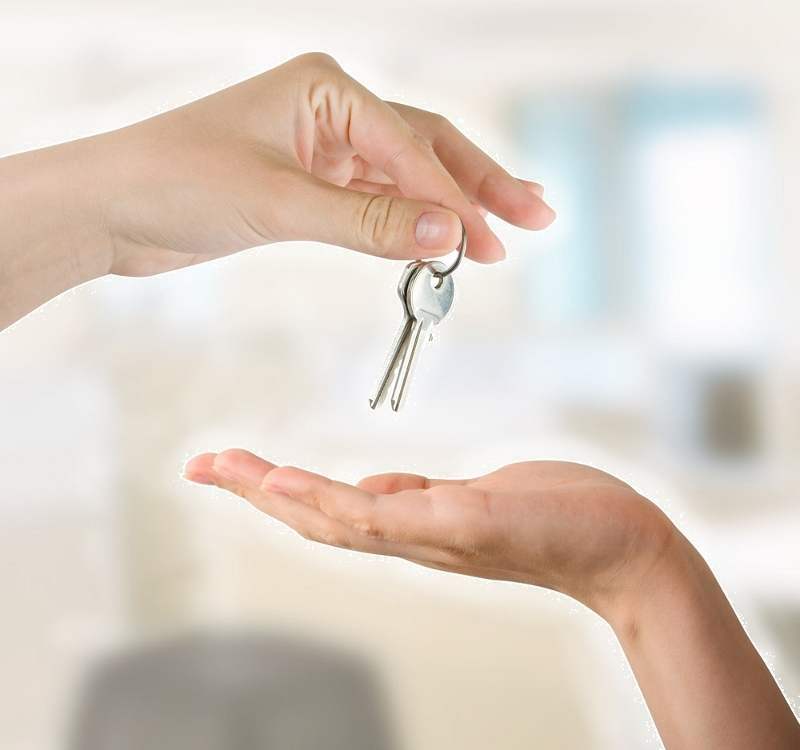 Check with your landlord - First, you must make sure that your master lease (your lease with your landlord) allows subletting and inform your landlord by letter that you intend to sublet your apartment at least 30 days prior to your intended move-out date. Include information such as how long you will be gone for, and if you have roommates, their written consent. If your lease forbids subletting, submit a written request to your landlord detailing why you need to sublet your apartment and ask under what conditions subletting may be possible. Complete a sublease application - You and your subletter will need to fill out a sublease addendum and sublease application and give it to your landlord. Negotiate - Do not forget to negotiate the cost of utilities with your subletters if you do not live in a utilities included apartment. Take pictures - You are going to want to document the condition of your apartment to the best of your abilities. Make sure to take plenty of pictures before the sublease begins and after it ends. Also, have your subletter complete a check-in inspection form. Moving out - Store your valuable and sentimental possessions elsewhere such as in a rentable storage shed. Rental Price - Unfortunately, it can be difficult to rent your apartment out for its full rental price, so you may have to ask for a price that is 70-80% of your normal rent. However, if you live in a highly-desirable area, chances are you can get away with it. Ideally, you want to sublet to a friend or someone that you already trust. If this is not possible find someone as close as possible to your network of friends. If you have roommates, offer to let them choose a subletter since they will be living with the person. You can also use your landlord’s marketing network. Clean up your apartment and room before you present it to prospective subletters so that they have a standard to stick to as they live in your apartment. Make sure to ask your prospective subletters for personal references (if you do not know them very well) and what their rental history is like. It’s important to ask for a damage deposit from your subletter as well as their credit score and monthly income. You want to be able to rely on your subletter and these steps will secure their reliability. There are plenty of resources online where you can find a sublease agreement template. A downloadable word template (.doc file) can be found on UC Berkeley's Division of Student Affairs page. You may choose to use the template as is or modify your agreement based on your specific needs, but remember to include the following important details in any sublease contract. Names of the sublessor and subtenant (if the subtenant is under the age of 18, their legal guardian must include their name and signature). Address of the premises being subleased. Include the unit number if applicable. Limits on Occupancy that state exactly who can and will be living within your apartment. Who rent is to be paid to: the sublessor or the landlord? Any Additional Rules of the premises including quiet hours, overnight guests, smoking, alcohol etc. While you are away, it’s not a bad idea to stay in contact with your subletter and your landlord to see how things are going and if either have encountered any problems.